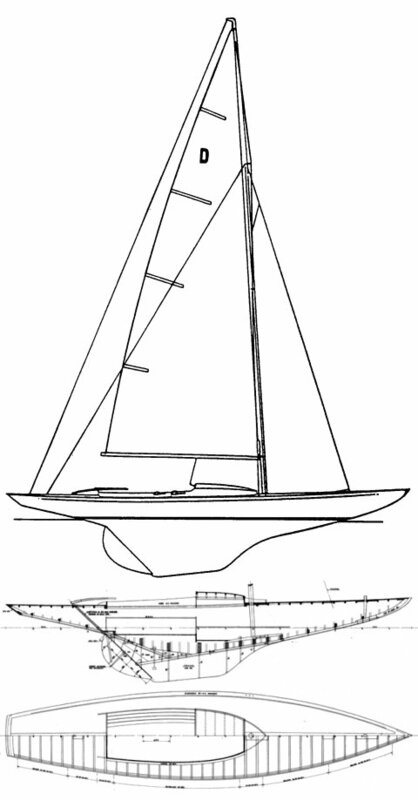 Following a competition organised by the Royal Yacht Club of Gothenburg, the Dragon was conceived as a "day boat" or small coastal cruising boat. Selected as the 3 man keelboat for the 1948 Olympic Games in London. The designer, Johann Anker was killed in World War II. After the war, his sons waived the royalty for the design to English builders as a token of appreciation to that nations support of Norway in it's darkest hour. 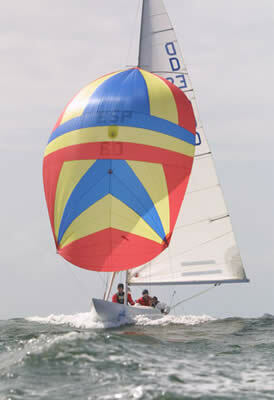 Although it's Olympic class status ended in 1972, it has remained popular around the world in to the 21st century.